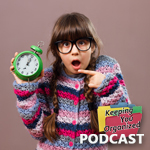 Certified Professional Organizer Amy Tokos discusses tips for organizing and managing the family. 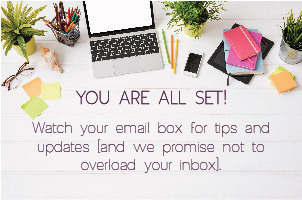 Amy Tokos is a Certified professional organizer with www.FreshlyOrganized.com. 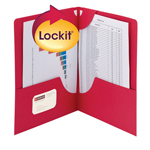 Their mission is to work with you to create a personal organization plan that is simple and easy to maintain. 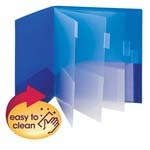 They help with paper, closets, kitchens, laundry, time management, and much more. 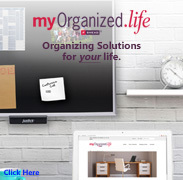 Freshly Organized is based in Omaha, Nebraska.